50 Cent is not stopping any time soon with his plans to feed 1 billion people in Africa. 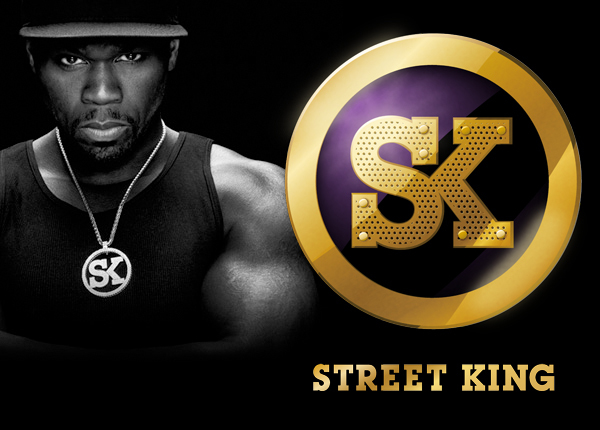 Here he is with Mike Tyson and Floyd Mayweather in a brand new commercial to promote the Street King Energy drink. Check out the video after the jump! That Mike Tyson is one funny dude had me rolling lol!